Looking to Grow your Dairy Farm or to Start a new Dairy Farm? Let us be your Trusted Dairy Adviser: from dairy farming feasibility study of up to dairy farm Turn-Key project. We will supply you with all your dairy farming projects needs. Let’s face it – just the thought of building or expanding a dairy farm is a daunting prospect. The where, who, and why are just the start of dozens of factors that need to be considered if you are going to be successful. Strategic planning is the key to avoiding potential dairy disasters. So if you are looking to mitigate potential pitfalls in the future, we can help by bringing decades of successful dairy farm management to the table. Dairy farm Feasibility study and Dairy business planning. Customized Dairy farm layout and design including the planning of the dairy farm and Dairy milking parlors. 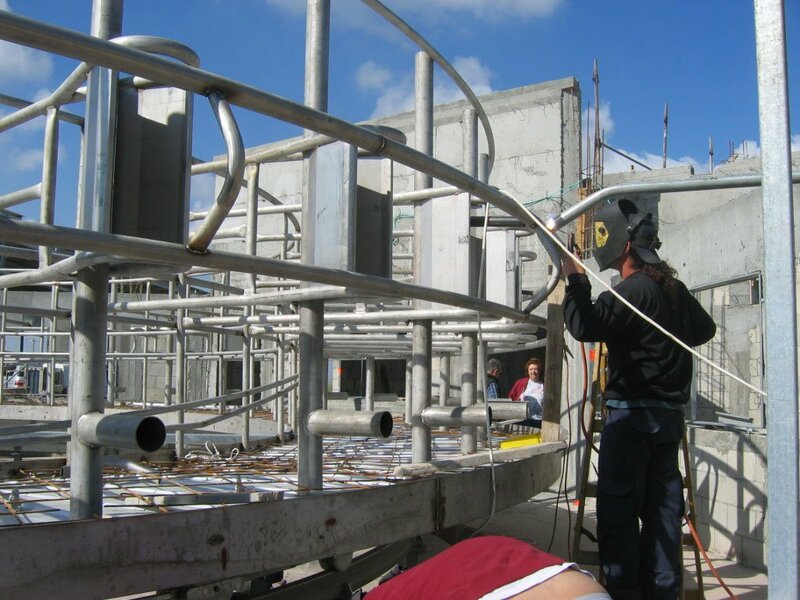 Evaluation of your Dairy farm projects. Dairy Business plan that provide you (and your bank) with the economic aspects of the project. Customized design and construction of milking centers. Selecting the best Dairy breed for your dairy farm. Dairy cow or dairy goats supplied direct to your farm. Design of small and large scale commercial milk and cheese dairy factory. If it is a Herringbone milking parlor, parallel stalls or Rotary parlor, we will assist you with choosing the best design for you farm. At the Israeli Dairy School, we will work in cooperation with our suppliers to make your dairy project successful !